Hola Amigas! I hold a monthly Mini Crafty Chicas class for Solimar and her friends. 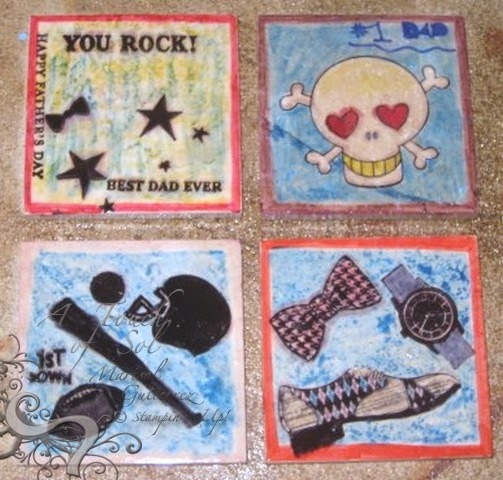 Last month the girls made one of kind tiles for tier dads. I took out ALOT of stamp sets and let them go to town. They chose their stamps and used sharpies and stampin' pastels to color them. They came out GREAT! I made boxes for the tiles after I sprayed them with Krylon and added felt padding to the bottom. 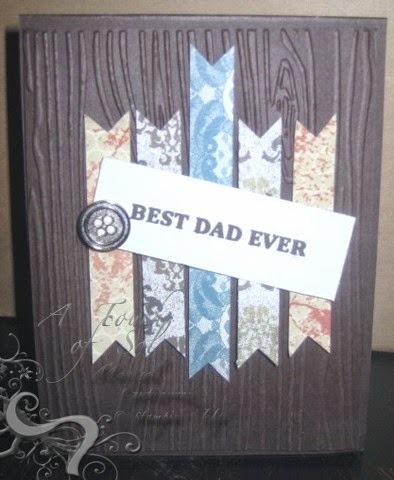 and last but not least...here is the card they made to go with their handmade gift. Hola Amigas! How are you? After having GORGEOUS weather Memorial Day weekend it is back to being COLD and RAINY! GRR! I hope you are playing with are 2 week Crystal Effects Challenge over at the Late Night Stamper's Weekly Challenge Blog. There are gorgeous samples to see and share. I can't believe the school year is almost over. I believe there are about 15 days of school left. I want to shower Solimar and Joaquin's teachers with daily gifts like I did for Teacher Appreciation week. 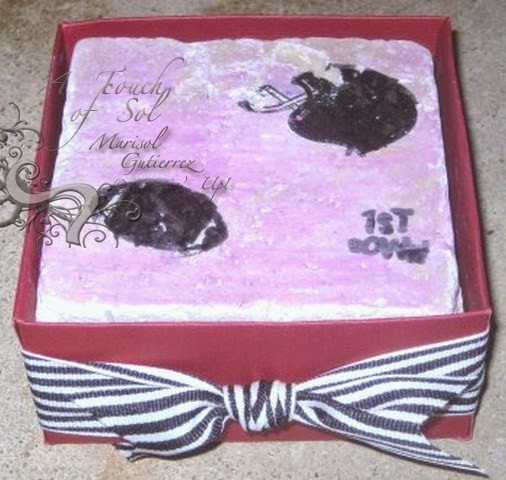 Here is one of the gifts they will get from the kiddies. I bought scissors and used E6000 to adhere DSP to the blades and then I added Crystal Effects over the DSP. It's hard to tell in the pic but the DSP is now shiny...I made a tag in MDS that says You are a CUT Above the Rest! I also added a scissors charm to both pair. 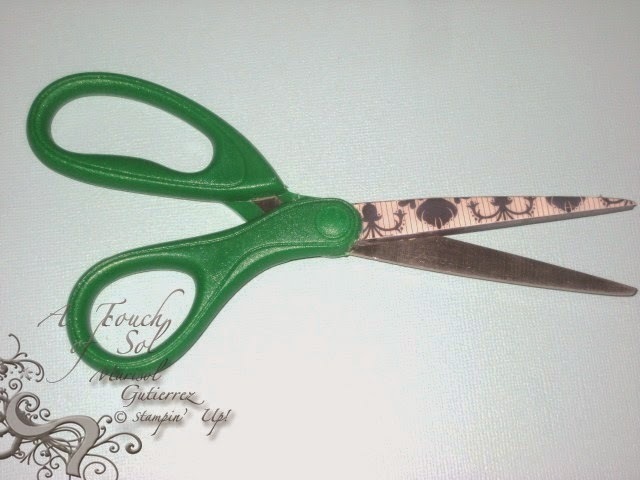 No more mistaken identity for these scissors or remembering who borrowed your one of a kind scissors!